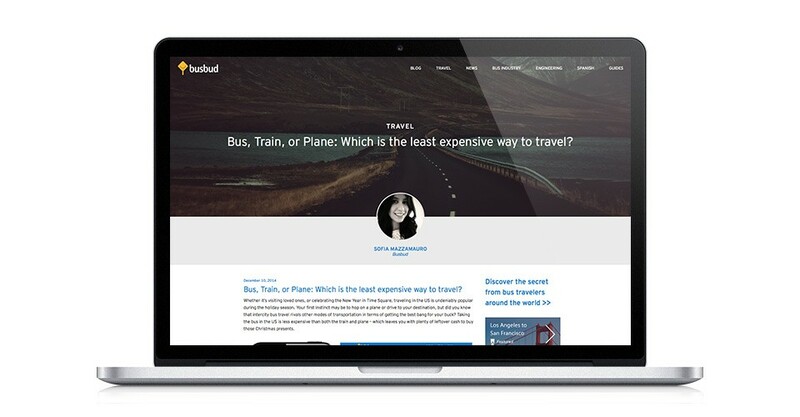 Development of Busbud’s new blog on the WordPress platform. 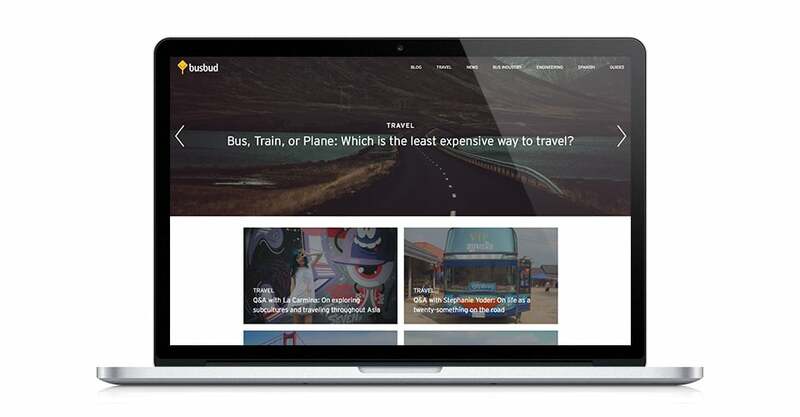 Busbud makes bus travel easy. By connecting travelers to bus operators, Busbud makes it a breeze to search, compare, and book city-to-city bus tickets, all around the world. Busbud.com and the free mobile application are the most comprehensive source of city-to-city bus schedules and tickets around the world, gathering schedules for over 10463 cities in 89 countries, in 11 languages and 21 currencies.